Vision Statement: A safe place where God's presence is contagious, the works of the evil one are destroyed, and disciples are made. We desire to be a catalytic youth community amongst the youth of York County that stirs youth and young people to passionately pursue Jesus with everything that they have! 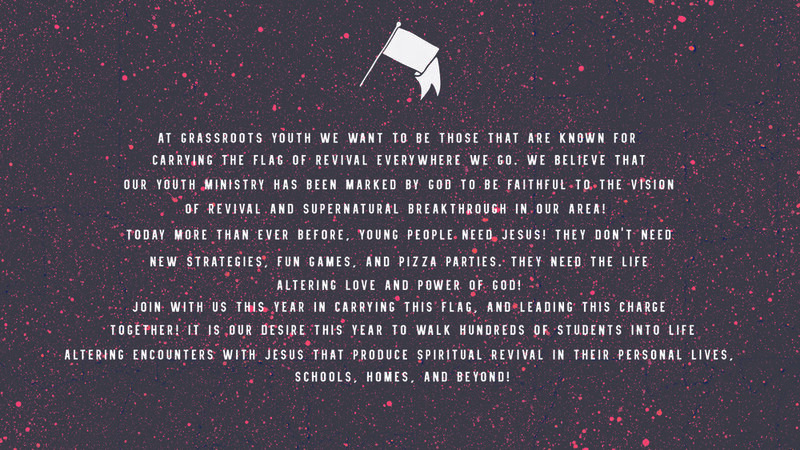 We are the youth movement of Pathway Community Church. We meet every Wednesday night upstairs at the Pathway Community Church building from 6-9. Because it is the best place in West York to be on a Wednesday night, if you are above the age of 13 there is no reason you shouldn't be there! God is doing so much through us. We want you to come grow with us!